As an eCommerce store owner, you may have to continuously monitor the customer engagement on your store. This will be a key aspect in helping you understand the popularity of your brand, and the effectiveness of your marketing efforts. Customer engagement might prove to be a better pointer on the prospects of your store than simply tracking the traffic variations. This is because engaged customers are more likely to trust your brand and make regular purchases from your store. To be able to measure customer engagement, you need to first integrate Google Analytics on your WordPress site. And, to measure customer engagement, and other eCommerce related metrics, you may use an additional plugin or two. 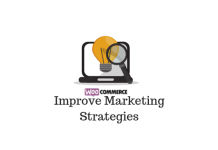 This article will focus on the several different strategies you can try out to improve customer engagement on your WooCommerce store. 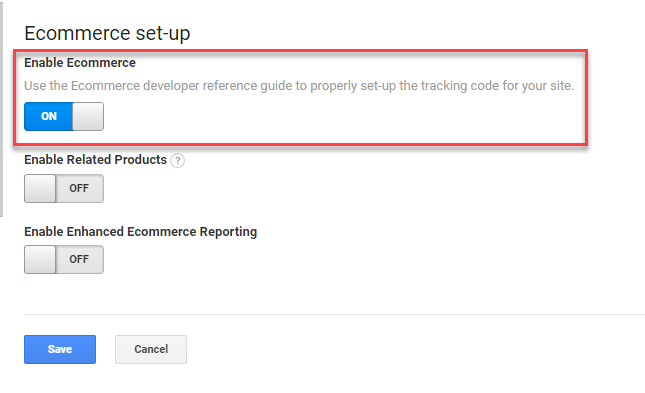 Google Analytics allows you to incorporate eCommerce tracking on your site by inserting a piece of code on your site. With the help of this advanced tracking feature, you will be more informed about the efficiency of your marketing campaigns. You can have a clear idea on the relative user engagement, and improvements in overall transactions. The following are the available metrics that would come under eCommerce tracking of Google Analytics. How to set up eCommerce reporting? To set up eCommerce tracking, you can simply login to your analytics accounts, and choose the relevant view. On the settings screen, you can navigate to eCommerce and toggle the switch on. You can simply switch on eCommerce tracking from the settings screen. With the help of the advanced eCommerce tracking, you will be able to analyze a lot of parameters that can give useful insights on your business progress. These include average order value, the rate of conversions, transaction data, etc. Analytics will collect a Transaction ID for each transaction on your store. You can optionally enable to collect the affiliation from which the transaction was initiated, as well as the total revenue. You can also set to collect shipping and tax amounts separately for a transaction. The standard report of Google Analytics eCommerce tracking contains the list of metrics mentioned below. Let’s look at these in a more detailed manner. The Overview section will give you an idea on the Total revenue, rate of conversion, average value of your orders, your transactions, etc. This data can be really handy to give you an idea of your store’s performance at a given time. The overview screen provides a quick summary of various eCommerce specific metrics related to your site. Similarly, the Product Performance section will give you insights on individual products’ performance on your store. This section includes details on purchases, quantity, average price, etc. You can see product specific information under this section, which includes metrics like unique purchases and average quantity. Sales Performance will give you information on total revenue by date. Sales Performance screen would give you insights on average order value, conversion rate, etc. Transactions will provide details such as total amount, shipping costs, tax value, etc of a specific transaction ID. Time to Purchase gives an idea about the relationship between your site’s traffic and effective conversion. For example, how many days or sessions did a user take to make a purchase on your store. You will be able to understand how long an average user would take to complete a purchase on your store. From the standard report of Google Analytics eCommerce tracking, you can gain a vast number of actionable insights for your site. You can use several of these analytics insights to improve the overall performance of your store. You can easily identify the top selling products on your store, and find out the specific reasons for their popularity. For example, if you notice a surge in sales of a particular product after a marketing drive, you can easily connect both. Similarly, you will understand what type of products your customers are interested to purchase from your store. You can take several hints that would help with your store diversification plans here. The results would be better inventory management, and a more satisfied customer base. Metrics such as Time to Purchase can be used effectively to evaluate the effectiveness of your site design. You can take such data over a period of time to understand the time taken by customers on your site to make a purchase. This might vary on a normal scale based on products, seasons, or based on available offers on your site. However, if the time taken to purchase is unexpectedly high, there might be other reasons. A flaw in your site design, or a disruption in the checkout flow might be possible reasons for this. The case of each site will be different, but still the data can point you in the right direction. When you see metrics like total revenue per transaction, or number of products in each transaction, you will be able to evaluate your store’s progress better. For example, if the number of products per transaction is perpetually low, it might be time to revamp your marketing efforts. You can always take a look at possible reasons for reduced number of products per transaction. In addition, you can experiment with scenarios like free shipping, which would enhance the total revenue. For example, if you keep a minimum order value to avail free shipping, chances are customers would purchase more products to meet the threshold. This would help with both total revenue as well as number of products purchased per transaction. How to track customer engagement using enhanced eCommerce tracking? Just like how you turned on eCommerce tracking, you can toggle enhanced eCommerce tracking too. You can switch on enhanced eCommerce reporting to get more insights on customer engagement. Now, you will be able to track more advanced eCommerce events such as shopping and purchasing behavior of your customers. 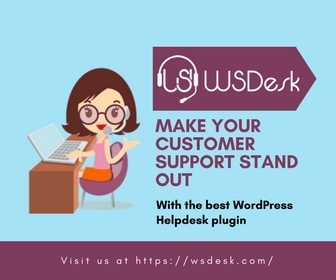 Basically, you will be able to understand how your customers are behaving on your site. These include events such as adding products to the shopping cart or removing them, initiating and completing transactions, etc. From the Overview and Product performance pages, you will be able to understand how often users are purchasing a product after viewing the product details page. You will also know the frequency of users adding products to their carts, and the number of refunds that you have on your store. Using these metrics, you can understand the data of individual products as well as product categories. You can also track the performance of affiliate sites that are driving traffic to your site. In addition, you can also see how effective is the coupon strategy on your site. With the help of enhanced eCommerce reporting, you can also track which page on your site lead to a purchase action. How to improve store performance by analyzing enhance eCommerce reports? You can very well assess how your marketing efforts are progressing by looking at the conversion statistics. Conversion rate gives you an idea on what percentage of your site visits are turning into actual purchases. You may have to set a benchmark for conversion rate that you would want to achieve on a regular basis. 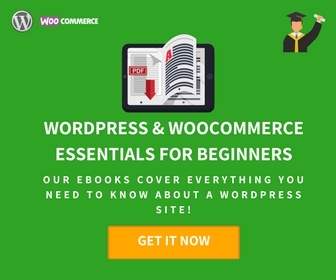 If you are just starting out with your online store, you can set up an estimated rate. You can also find out a generally accepted conversion rate from your competitors’ sites. Later on, comparing your conversion rates with different date ranges will give you a perspective on your store’s growth. Another important parameter that would give you an idea on the effectiveness of your promotional strategies would be average order value. A store with good up sell and cross sell strategies would be able to increase the average order value considerably. From the shopping behavior analysis report, you can understand how the sales funnel is working on your store. If you see a considerable number of users leaving at a particular point, you can assume there is something wrong there. For example, if users are leaving after the product details page, there might be a user experience issue on that page. Check if everything is as per the best practices for a good product information page. See that the description is following the style and tone preferred by your consumer base. If users are abandoning carts, then there might be other reasons. Maybe a competitor site has the same product at a better price. Or the customers are not happy with the additional shipping charges or tax rates. On the other hand, if a lot of your customers are leaving after the checkout page, there might be a possible technical issue. You may have to test your site, and get it fixed as soon as possible. Not having guest checkout option is another common reasoning for users leaving from the checkout page. In such a case, you can provide an option for guest checkout and monitor to see the difference. 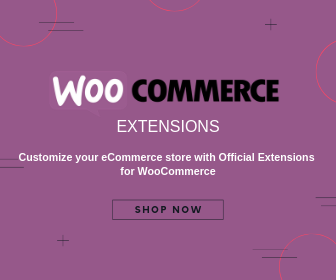 WooCommerce, by default, provides an option for guest checkout. The flow of your site navigation and the general ease of use are solid factors that would affect conversion on your site. How well you structure your product archives really make a difference. You need to see that users are moving from the product pages to the next step in the sales funnel. Similarly, the checkout flow has to simple and straightforward. Any complicated design element that confuse a considerable number of customers can prove detrimental to your conversion rate. 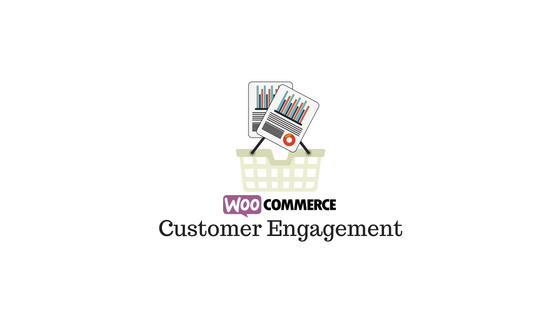 Customer engagement is one of the most important metrics for a WooCommerce store owner. With the integration of Google Analytics, you can analyze a lot of data that would give you an understanding of customer engagement. All you have to do is enable ‘Enhanced ECommerce Tracking’ on your analytics account. This would give you metrics like conversion rate, product performance, average order value, etc., that would help you assess better. With the help of these data, you might be able to understand the trends and patterns with which your customers are engaging with your site. Accordingly you can tweak your site design, marketing strategies, ad campaigns, etc. We hope this article has provided you with a good overview on customer engagement metrics. We will discuss some additional tools that will help you with customer engagement tracking in another article.